Maya Songbird: Finally. 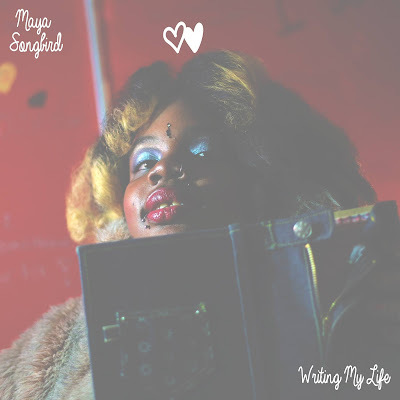 "Writing My Life" is here. Finally. "Writing My Life" is here. Thank you to the people who have waited for My debut to drop! "Writing My Life" is here. Just in time for Valentine's day. Such a loving album sweet expression. From me to all my Lovers. Ugh this album is totally the mush you been needing to serve up on a spoon straight to your heart. It is so sweet. I would describe this era of creating this album was a journey of real life growth as I went through a lot of unfortunate events during this time period. This release in lyrical form help me come to terms with my loose grip on reality. All is never a loss when you put your faith in the right place. YOURSELF! And we have three album covers. All shot by my friend @Dnastee who I met on myspace in like 06! Wow Leon I have known you for about 10 years! We got some good memories. Super Gracious to Trippy( Stevie) for this amazing album. We did it. Jessica wanted us to do this years ago and we Did It! 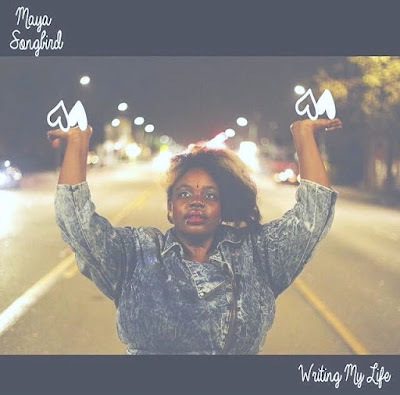 Now Here goes "Writing My Life"
Indeed everyday I am Writing My Life and While in production for this album I was detaching from a lot of people who felt they held the pen in regards to MY STORYline! No! I have full power in the way my story turns out. Never forget that! I hope you choose to write your Life everyday all day. Like you wake up in the morning and the first thing you do is take that pen to hit that paper and open up your daily endless possibilities. Never Forget who has the power. Your Soul holding hands with your spirit living up in your fleshy body. 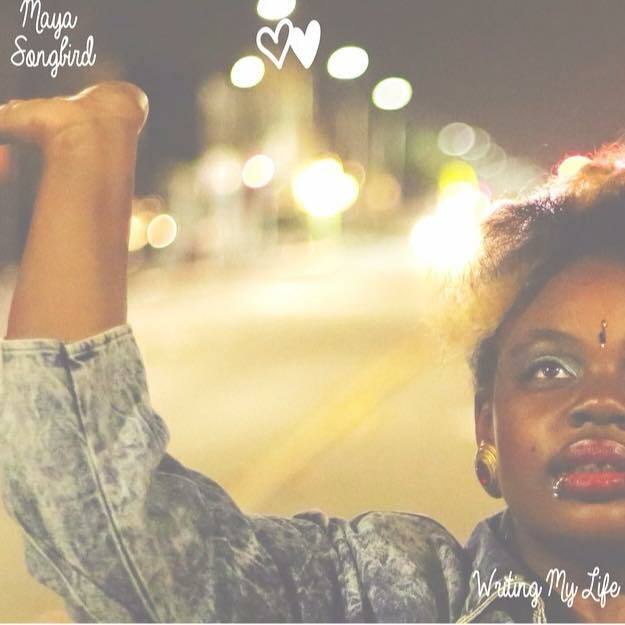 Also Purchase my EP "Queen of Darkness"
All this new Music from Maya Songbird! I am so happy to share. Soon Details for an Album release party for "Writing My Life" and Visuals and all the fun. Peace, Rainbows, Happiness, Love, and Power. All things bright and sunny out in the Open.